New Midnighter and Apollo Series – Damn this Looks Good! I think the preview released looks excellent. And can we just appreciate Midnighter’s costume? I think it is time I costume as a gay superhero character and Midnighter would be a great one. I know this is just a small series and sales probably will not be that great even still, but I will definitely support this endeavor. 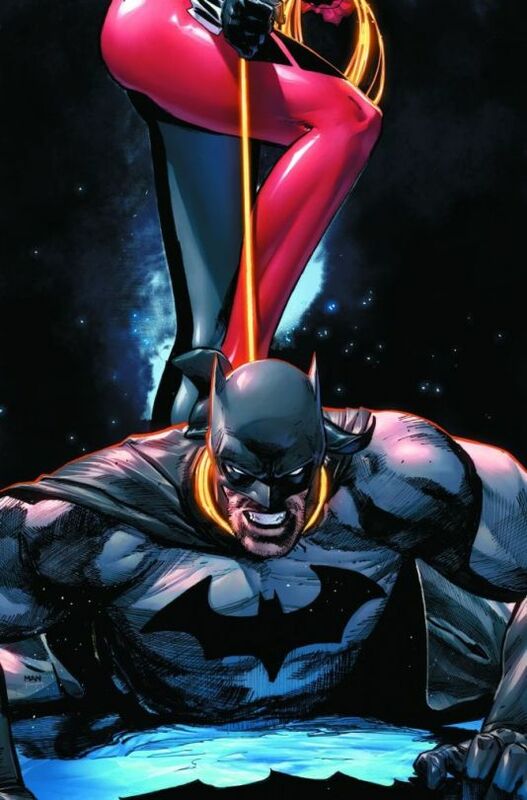 Issue number 1 will be released on October 5 by DC Comics. Midnighter and Apollo #6 - DC Comic Book Review Final Issue - SPOILERS! 3 comments to New Midnighter and Apollo Series – Damn this Looks Good! Yes! So looking forward to owning this! I am really looking forward to this mini-series. Midnighter was a great series so I know this mini-series will be awesome. I have been waiting for Apollo to have a larger presence in the DC Universe. I think you would look hot as Midnighter. Can I be your Apollo?